Samsung could be planning to release a smaller Galaxy Note 10 variant that would be easier on the budget, according to a new leak. If this leak turns out to be accurate, then it would be the first time the Note line-up receives two new variants in a single year. In line with the Galaxy S10e, sources are referring to the smaller Galaxy Note 10 as the Note 10e. The rumor comes from South Korean media outlet The Bell, which cites officials from the electronics industry. The news site reports that the Galaxy Note 10 will come in both large and small model. Based on the descriptions of the two variants, it sounds like the smaller Galaxy Note 10e will be a more budget-friendly device than its more expensive counterpart. The smaller variant will reportedly have a triple-lens camera, while the larger model will apparently have a quad-lens camera. The Bell adds that although Samsung has not finalized the list of components for the Note 10 line-up, this is currently what the company is planning. 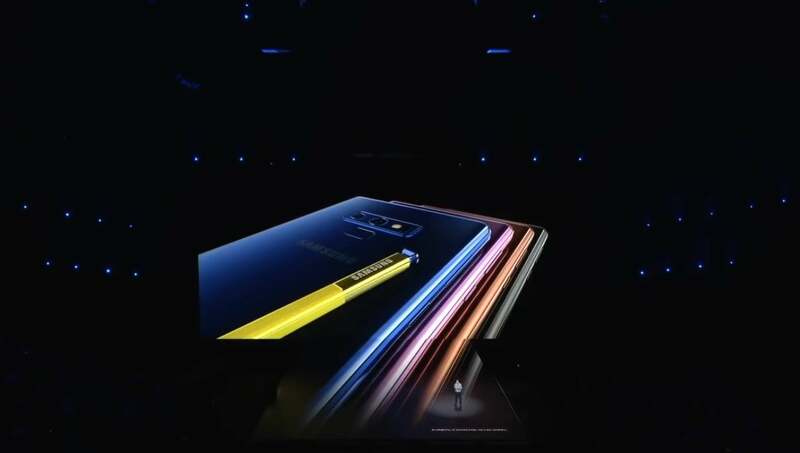 The media outlet also said Samsung reportedly delivered the specs for the Note 10 to component makers. When asked about the possible quad-lens camera on the Galaxy Note 10, an unnamed Samsung official told The Bell, “It is difficult to answer questions related to the new smartphone,” according to a translation of the quote from Google Translate. It doesn’t sound like making the smaller Galaxy Note 10e will be all about making a more budget-friendly phone. According to the media outlet, the smaller variant will be designed for consumers who don’t want a large phone but do want the S Pen. The smaller model is reportedly aimed at European markets where demand for smaller smartphones is higher than in other markets. If the report is accurate, then we can get other clues about what to expect from the smaller Galaxy Note 10e by looking at the Galaxy S10e. For example, the S10e doesn’t have the under-display ultrasonic fingerprint sensor that’s present in the S10 and S10 Plus. We expect the Note 10 to have support for 5G, but it’s anyone’s guess whether the Note 10e will have it. It seems unlikely because Samsung has made other steps to differentiate its 5G phones from other models. For example, the company is first launching a 4G variant of the S10. The 5G variant is not only coming a bit later but also will feature even more high-end specs with an even larger screen than the S10 Plus. Citing anonymous sources, Slashgear also reports that the Note 10 will have a display that’s pretty much identical to the display on the S10 5G. If that’s true, then we would expect the smaller Note 10e to lack 5G support.